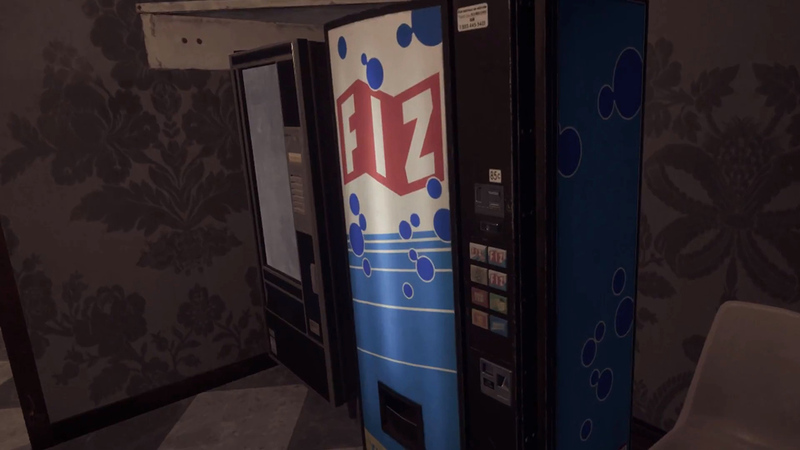 There’s nothing like an effervescent Fiz to take your mind off the zombie apocalypse in Contagion VR: Outbreak. 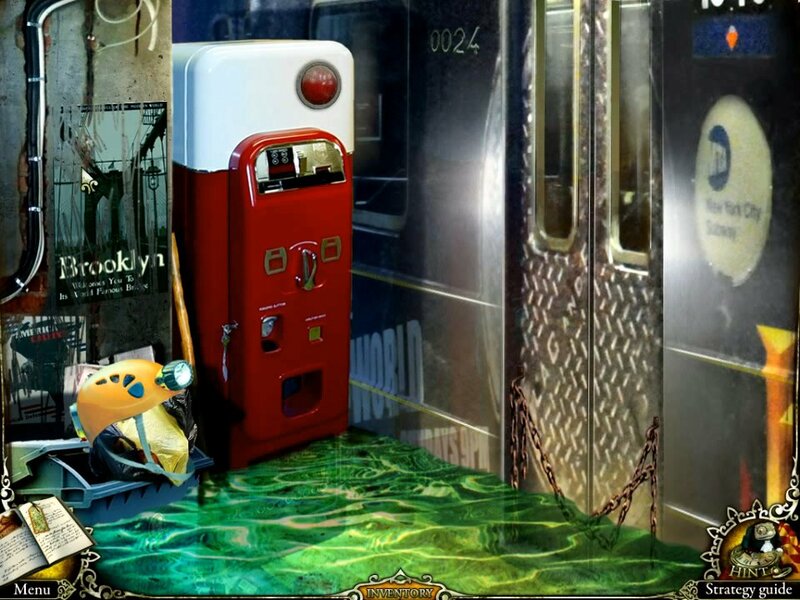 Killing zombies is thirsty work. 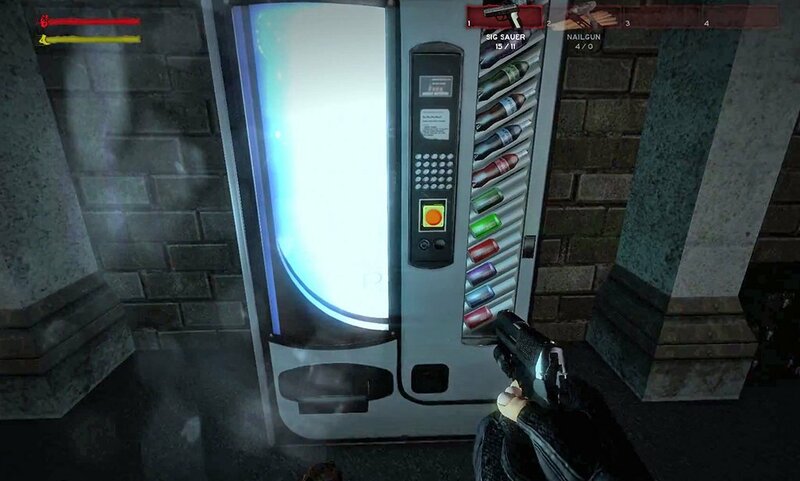 Fortunately, the developers of Contagion know this and were thoughtful enough to add a soda machine to their game. Thanks, Jonah!